Welcome to the Puppy Place – where every puppy finds a home! When Lizzie sees a newspaper advert for a dog in need of a new home, alarm bells start to ring. Why would someone be so desperate to get rid of their pet? Rocky was supposed to be a guard dog, but he would rather take a nap than do the night shift! 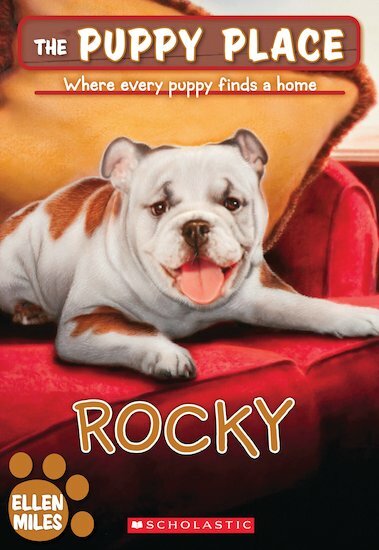 It’s up to Lizzie to find a home for Rocky the loveably lazy bulldog. Will she be able to find the perfect place for this sleepy pup?